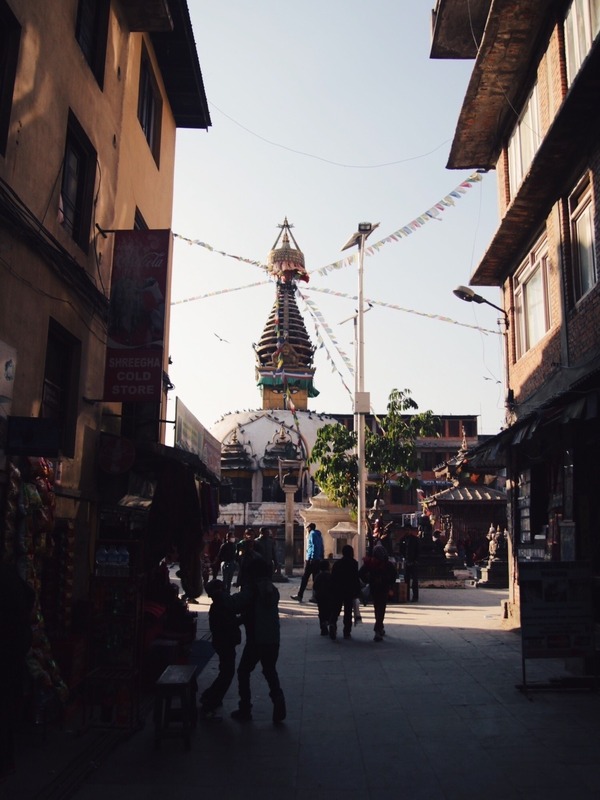 Walking along the streets of Thamel is an assault on your senses. There's almost too much to see, hear and smell all at once. I duck into a compound where it's much quieter. It houses a Buddhist stupa and an arts school. People are lounging about in the afternoon sun, chatting and laughing. Th..